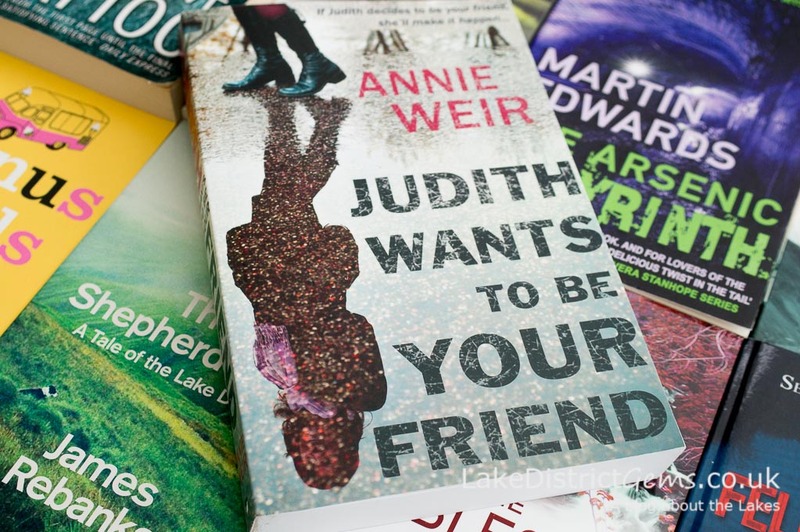 If you follow Lake District Gems on a regular basis, you may remember that last year I wrote a post featuring novels based in the Lake District, or which have a strong Lake District connection. From the first page, the reader knows that something terrible has occurred or will happen, and the story becomes more and more addictive as you try to piece together exactly what and when that will be – and why. But I won’t reveal any more – you’ll just have to get a copy for yourself! Although the book isn’t set in the Lake District itself, I know that many of this blog’s readers will have visited Carlisle which, for those less familiar with the area, is in the north of Cumbria. Apparently some of Annie’s readers have commented on the detail with which she describes aspects of the city, and this seems to go down really well. The story is very atmospheric, and I found that once I started to read the novel I couldn’t stop, and I must have devoured it within the space of three days! I was quite surprised to learn that the book was self-published – Annie achieved this through Matador, which is part of Troubador Publishing. It’s really well presented, achieving impressive numbers on several of Amazon’s best-seller lists – I would highly recommend you add it to your reading list this summer. If you’d like to read a bit more about it, take a look at the book’s profile on the Troubador website. I felt a little lost after I’d finished reading Judith, which to me is always the sign of a good book! The only question I have now is, will Annie be writing any more?! If you enjoyed this post, you may also like to read more about other novels based in the Lake District and Cumbria. 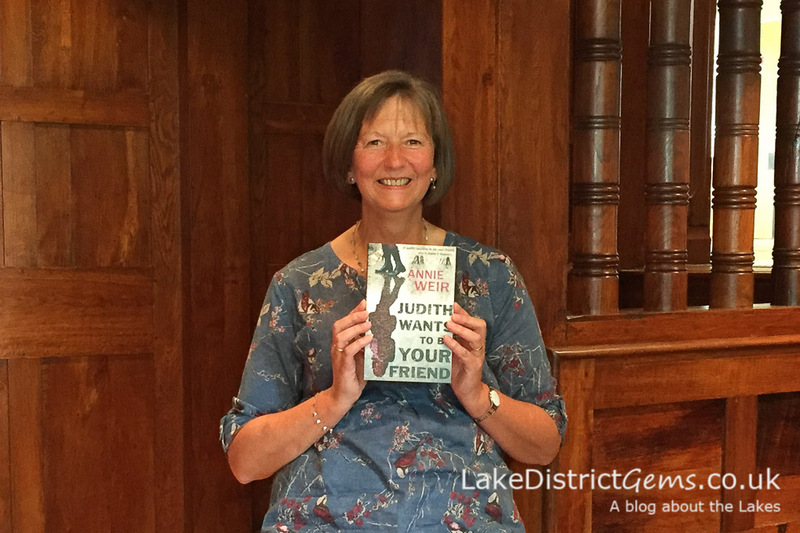 Have you read any novels with a Lake District or Cumbrian connection? I’d love to hear your comments! Leave your recommendations for other readers of Lake District Gems by posting a comment below. My series of fantasy time slip novels are set around Furness Abbey and the Furness peninsula. They are the Out if Time series and are availabke from Troubador also! Thanks for your comment Gill. I’ve just had a look at the profiles for your books on the Troubador website, and they look great. There’s such an amazing variety of novels set in Cumbria that I can see I’ll have to work on another list!